As I was crawling on my belly through the bush with just a camera in hand tracking a white rhino it dawned on me… I’ve made it to the right place. 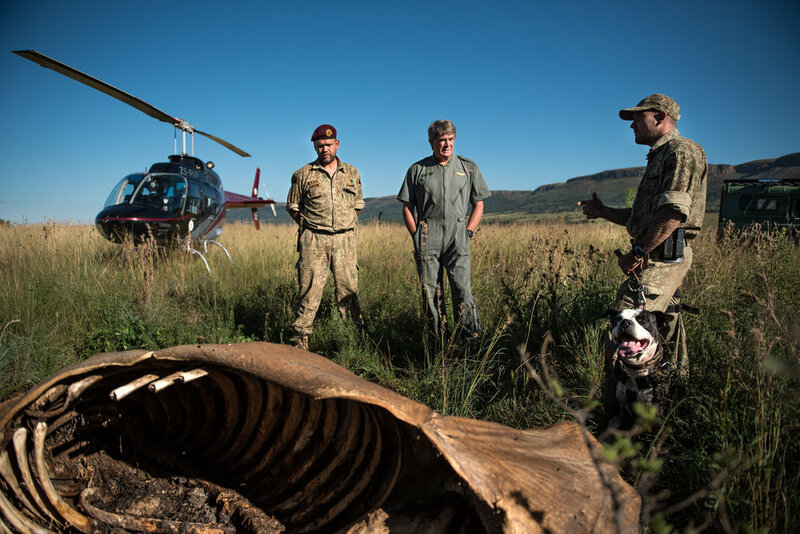 As I heard the excited squeals of an orphaned rhino just before feeding time I knew I’d found somewhere In the world I never wanted to leave and as I approached a rhino carcass and was nearly knocked over by the sickly, sweet smell of death I knew I found a story I needed to tell. 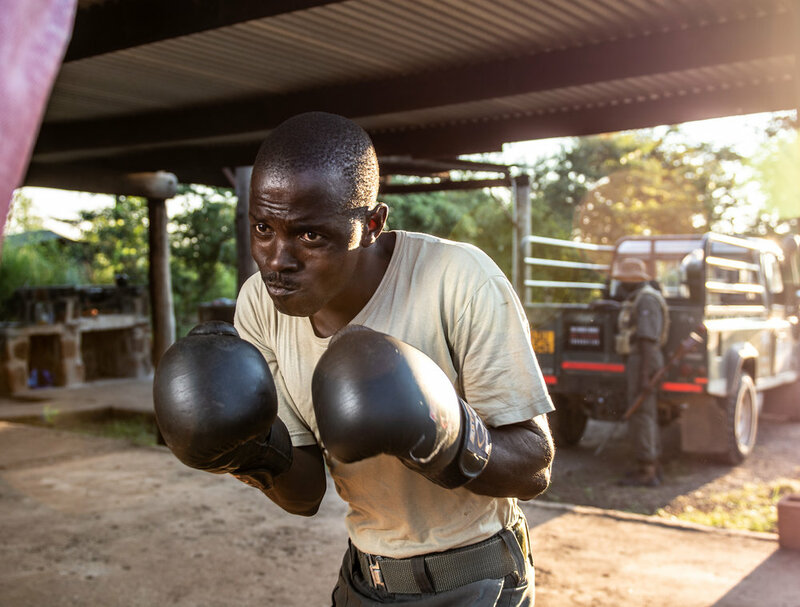 But I suppose we should back the story up a bit… Knowing it was time to start a new passion project I called on a good friend of mine who runs a counter-poaching unit in Botswana. I wanted to understand a major crisis that’s happening across all of Africa right now. The illegal animal trade. But rather than focusing on the problem itself, I thought a better way to bring attention to the issue would be to highlight the individuals who’ve dedicated their lives to saving the species from extinction. So… I partnered with my dad to create The Wildlife Defenders. A project that took us across South Africa, Botswana, Zambia and Zimbabwe in search of the people who work tirelessly to help ensure the safety of these animals in thier native habitats.